The 10.1 SDK OS (10.1.0.1485) is also being made available to those developers who would like to test on their BlackBerry 10 device. 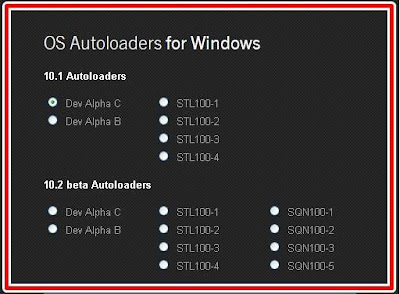 You'll need to find your device model number and then download the corresponding Autoloader above. The model number can be found under Settings › About › Model Number. This SDK OS update is only for testing purposes and does not replace your full BlackBerry 10 OS. To revert your BlackBerry 10 device to a public OS release, please follow the steps outlined in this Knowledge Base Article. Using BlackBerry Link, you will be able to reload your device software to a full OS and, if needed, download any OS updates from your carrier. 0 Respones to "Updating the BlackBerry 10 Dev Alpha Device Software"